I'm a 24 year social worker, bookworm, perfectionist, coffee drinker and peanut butter lover. I have an unhealthy addiction to buying beautifully scented candles and having my nails done, and you will always find me smelling of Marc Jacobs Daisy perfume. This blog actually dates back to 2012, which was when I wrote privately about my personal struggle with anorexia. However in 2014, I decided to make it all public and began sharing my recovered life with the world, and you reading now. What I write about now is my journey to becoming a Social Worker, in the hope that I can improve the lives others suffering from mental illness. 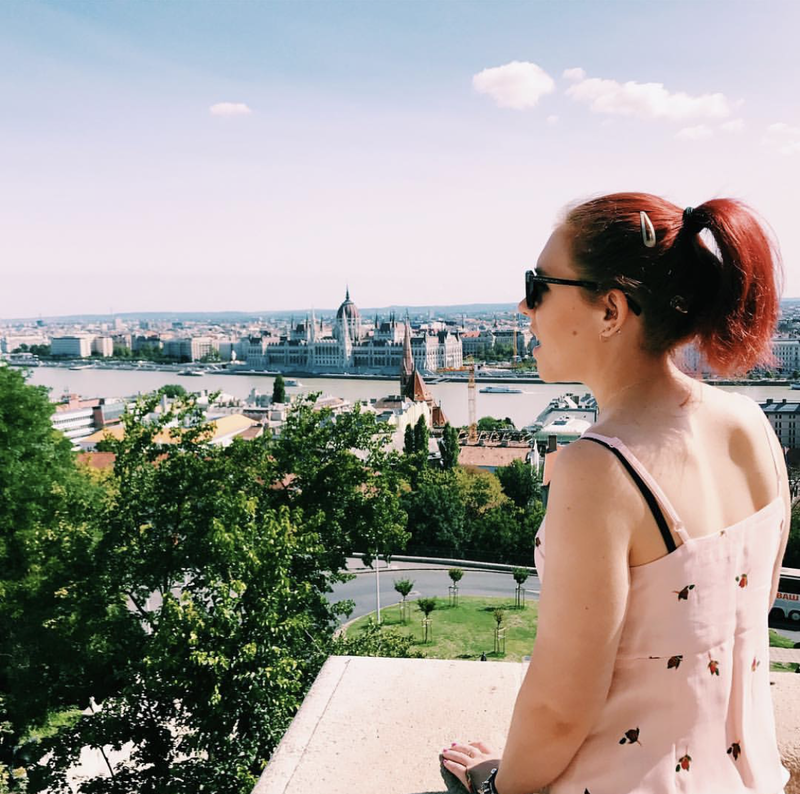 This is a my personal and lifestyle blog capturing everything and anything to do with my life, health and happiness, because let's face it, we can never have enough positivity in the world. hello, I just found your blog and I think it's quite interesting. keep writing, it's wonderful! Hey Sam, I am a regular visitor to you blog, I love your articles and photos. Keep it up God bless you. This is a good job Sam.Love you so much.Welcome to Sri Lanka again and again.